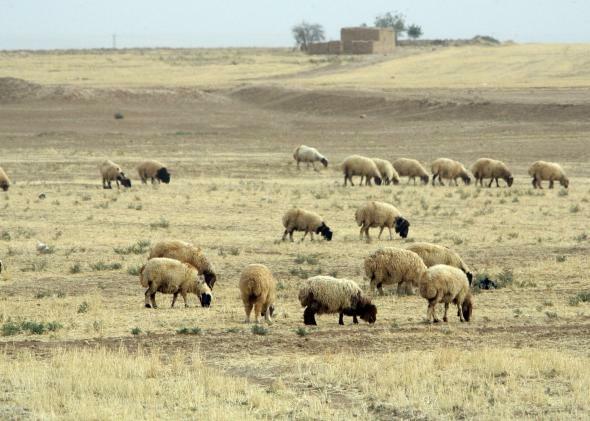 According to the study Syria had been conducting poor governance and unsustainable agricultural and environmental policies. The drought had a catalytic effect, and thus contributed to political unrest. Our dossier illustrates in that context why access to water is so crucial to enable peaceful human existence. More on this topic also in the New York Times.